The Drouin Ficifolia Festival began in 1987. 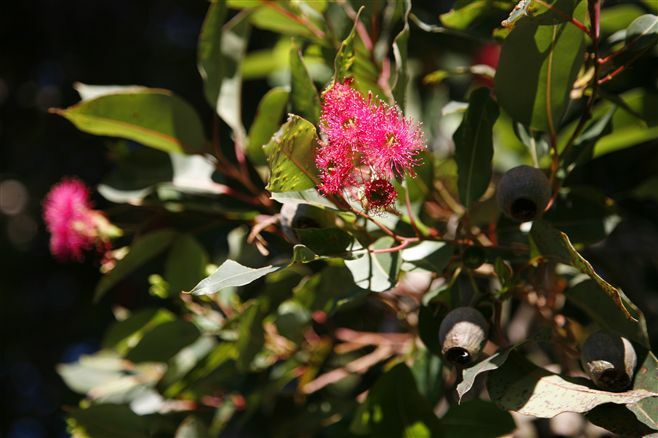 The festival is an annual celebration of the flowering of our home flora, “The Eucalyptus Ficifolia". The festival starts in the second week in February showcasing the finest local, art, theatre, sporting events and other cultural events special to Drouin. 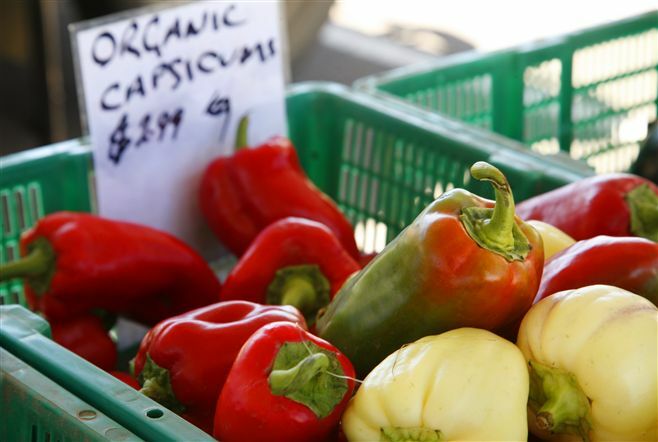 The Drouin Farmer’s Market is held in Civic Park Drouin on the 3 rd Saturday of each month between 8.00am and 12.30pm. Numerous stallholders bring their local produce for sale each month, where large crowds gather to purchase quality local produce at affordable prices. The Bunyip Country Music Festival has built a reputation as one of Australia's best of its type, offering very affordable entertainment for all families. Click here for more information regarding the Bunyip Country Music Festival. 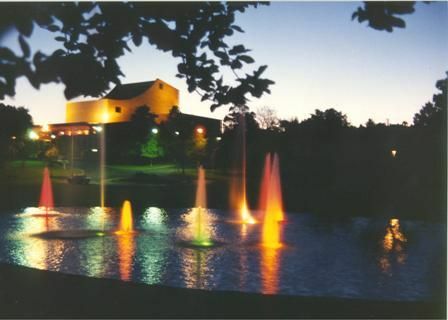 The West Gippsland Arts Centre Warragul enjoys pride of place in the beautifully landscaped Civic Park and is a major performing arts, cultural and community centre. The West Gippsland Arts Centre is on the state touring circuit, hosting a range of performing arts events. Click here to visit The West Gippsland Arts Centre website. 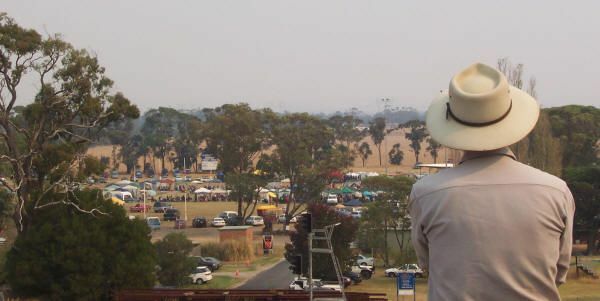 Farm World is one of the biggest field day events in Australia. It attracts visitors from throughout Victoria, southeast of South Australia and Tasmania. It has grown to be Victoria's largest regional agricultural event, attracting more the 650 exhibitors and 50,000 people through the gates over the 4 days.